April 03, 2017, Baku – Azerbaijan Airlines invites everyone to visit its stand at the 16th Azerbaijan International Travel and Tourism Fair Exhibition, AITF 2017, which will be held from April 6 to April 8 in Baku. At the joint stand of AZAL and its exclusive partner Silk Way Travel, visitors will be able to communicate with representatives of the airline and the travel agency. Interesting business meetings await participants and visitors of the exhibition. 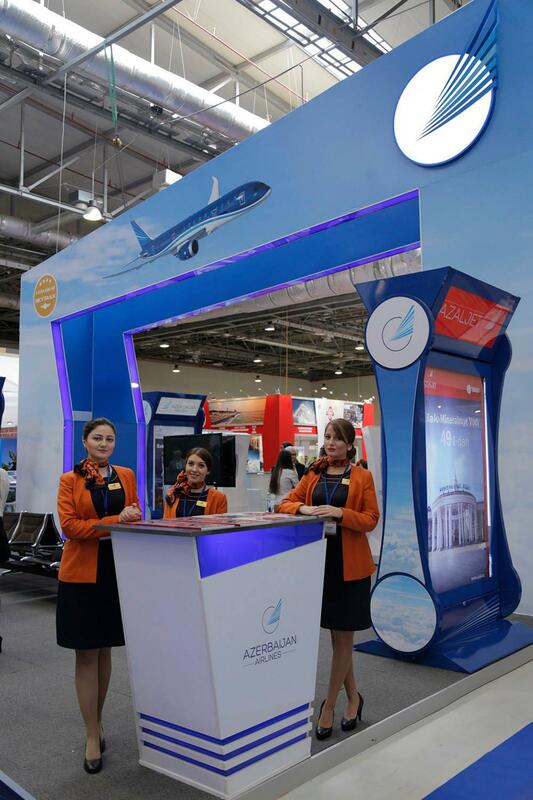 During the exhibition it is planned to raffle off free air tickets to the destinations, where Azerbaijan Airlines fly, as well as other valuable prizes among visitors of the stand. Also, participants and visitors will be able to register and become a member of AZAL MILES frequent flyer program, thus receiving 50 bonus points. AITF is the main event in Azerbaijan’s fast growing tourism market attracting a large number of international participants and trade visitors from various countries of the world annually. It is where important meetings are organised, partnership agreements are concluded, new programs and destinations are announced.